All month long, Pinch Kitchen has been serving up weekly BBQ specials from some of Miami’s biggest influencers. With National Grill Month wrapping up, Pinch is closing out July with an American BBQ dinner on Monday, July 31st. Each of the four courses will represent a different style of American BBQ. Tickets are available on Eventbrite for $65 per person. 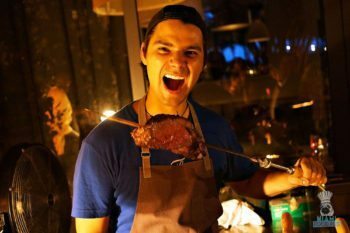 Executive Chef Adonay Tafur and Chef Joshua Gripper will wrap up the 6th Annual BBQ Series at The Dutch in the W South Beach Hotel & Residences with New Orleans’ culinary darling Nina Compton, Chef/Co-Owner of Compère Lapin. Compton is one of Food & Wine magazine’s “Best New Chefs 2017” and was recently named a finalist for James Beard Awards “Best Chef South”. 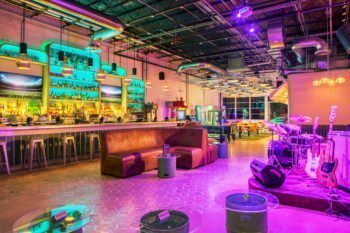 For this grand finale, Compton will team up with Chefs John Gallo and Rene Reyes of Pinch Kitchen Miami – the freestyle American eatery that’s a favorite of Chef Daniel Boulud and one of Eater Miami’s “38 Essential Miami Restaurants, Summer 2017”– to create a BBQ buffet along with a variety of decadent desserts for only $40 per person, plus tax and service charge; excluding beverages. The event takes place Wednesday, July 26, 2017 from 6:30PM to 10PM in The Dutch’s backyard, the Grove. Seating is limited, so advanced purchase is recommended. Walk-in guests are also welcome, space permitting. The Dutch is located inside W South Beach Hotel & Residences, 2201 Collins Avenue, in Miami Beach. 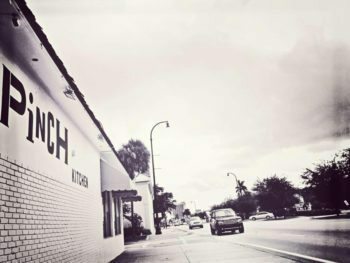 For reservations, please call (305) 938-3111 or book online via www.thedutchmiami.com. On July 26th, at 7pm, Dragonfly is teaming up with the brewmasters from MIA Brewery to bring you a beer pairing dinner extravaganza! Sample 6-courses paired perfectly with 6 (or maybe even 7…) beers: Branzino Crudo paired with MIA Hard Water Grapefruit, Chicken Yakitori and MIA Neon, Anago Nigiri with MIA Rye Tortugas — and the list goes on. Reservations are required and space is limited, so be sure to grab a date (or your bestie) and get your tickets today. 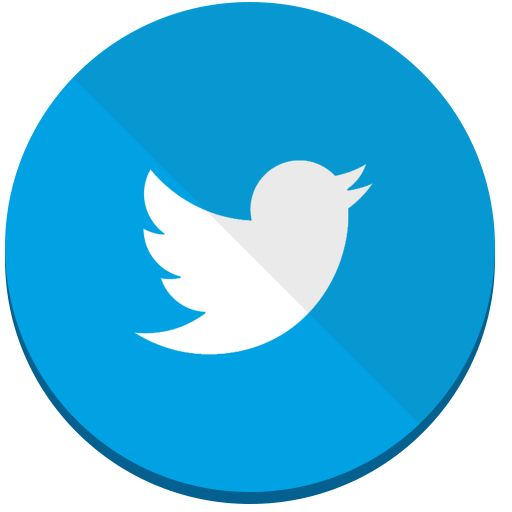 With only 30 seats, this event will sell out quickly. Tickets can be purchased on Eventbrite. 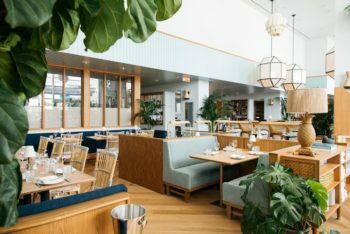 River Yacht Club, Miami’s visionary waterfront destination, has introduced a new menu by recently appointed executive chef Jun Hee Lee. In keeping with River Yacht Club’s elegant Mediterranean style, Chef Lee’s new menu encompasses both simplicity and sophistication. Delectable new starters include Alaskan King Crab with a vegetable gazpacho, basil oil, and cherry tomato; Green Bean Salad with avocado, soy sesame dressing, seaweed, and heart of palm; Kalua Pork Belly with pineapple, micro herb, and radish salad. For an elevated take on a simple dish, try the Foie Gras Sliders with truffle vinaigrette, onion rings, and ginger gastrique; and the Grilled Octopus with pickled onion, red wine vinaigrette, and tapenade. Calamari Ceviche with papaya, citrus dressing, and tortilla chips; Salmon Crudo with orange dressing, horseradish cream, and seaweed; and Octopus Carpaccio with potato confit, piquillo, olive, and basil oil are all new delicious additions to the raw bar menu. Pan Seared Scallops get an update, seared with with corn puree, baby carrots, ginger chive oil, and seaweed chips; Scottish Salmon with tomato jam, zucchini, plantain chips, honey dill and garlic cream; Florida Grouper with cilantro sauce, black rice, soy glazed cucumbers and baby carrots; Yellowtail Snapper served whole with grilled vegetables and tapenade; Organic Chicken with carrot puree, savoy cabbage and orange soy sauce; Lobster Fettuccini with truffle, cognac cream and tarragon; and Free Range Australian Lamb with fennel, fingerling potatoes, and shallot jam. New savory side dishes include Crispy Brussels Sprouts with toasted almond and honey and Truffle Mashed Potato with black truffle and chives. 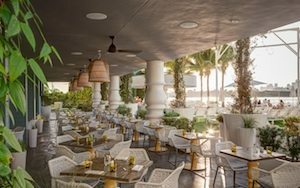 Mondrian Caffé, nestled within the whimsical Mondrian South Beach, will be participating in Miami Spice for the first time ever and hosting an exclusive Preview Dinner on Wednesday, July 26th at 6:30 p.m. Take a seat within the indoor/outdoor dining room and enjoy global inspired cuisine paired with stunning views of Biscayne Bay and Downtown Miami. Guests will be greeted with a welcome glass of red/white wine at the cocktail reception, then be led to the dining area for a sit-down dinner and wine pairing. During dinner, guests will receive a wine lesson by Master of Wine and Wine Educator Mollie Battenhouse, sponsored by Jackson Family Wines. Tickets are $55 with wine pairing. Discounted valet will also be available. 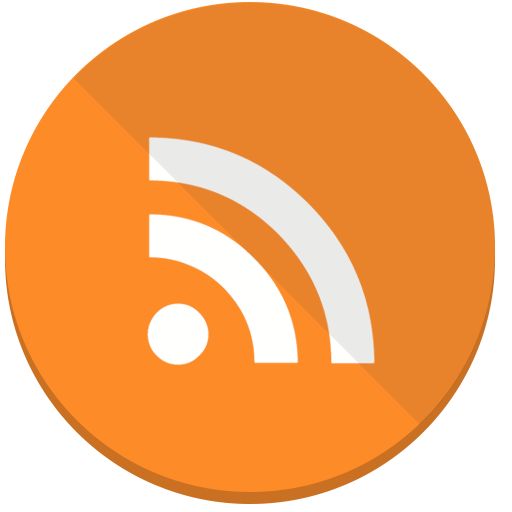 For reservations, guests can sign up here. Light bites and dinner menu from Top Chef alums Jeff McInnis and Janine Booth’s The Sarsaparilla Club are available to order. Entry is free and open to the public. 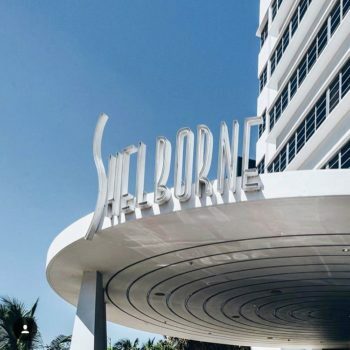 For more information, call 305-504-7500; guests can also visit http://www.thecabaretsouthbeach.com and https://www.shelborne.com/. COYO Taco has partnered with the most popular soccer team in France, Paris St. Germain, for a French-themed food truck. 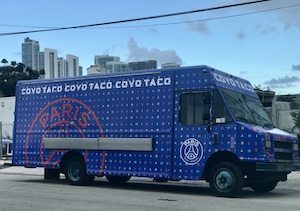 Leading up to the big match between Paris St. Germain against Juventus of Italy, the COYO Taco and PSG wrapped truck will be serving tacos all over Miami for one week, until the game on July 26, 2017 at Hard Rock Stadium. In honor of the team’s nation, Chef Scott Linquist has created French inspired tacos including La Parisienne – duck confit, orange kumquat marmalade, pasilla Oaxaca, Grand Marnier salsa borracha andParis Sud – seared shrimp, ratatouille, basil pipian and provencal pico de gallo. Celebrate Colombian Independence Day at Pueblito Viejo sponsored by Aguardiente Antioqueño Saturday July 22, from 7:30-11:30. Exclusive promotions including free shots and gifts courtesy of Aguardiente Antioqueñom. 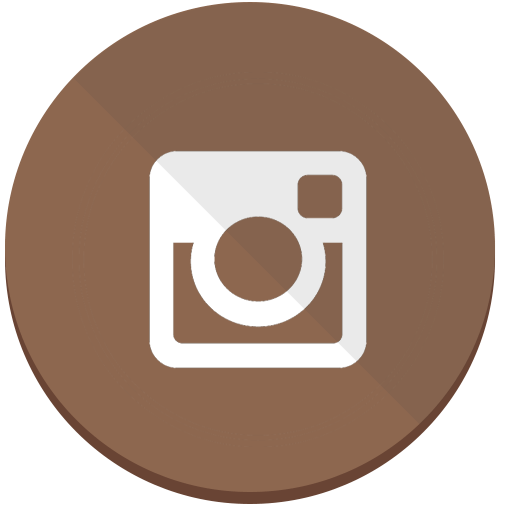 Additionally their live comedy show, Trovadores, will be happening at various times throughout the night as well. 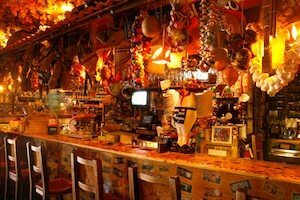 Pueblito Viejo is a family-run and operated Colombian restaurant, envisioned by owner Gonzalo Rodriguez. The first location was introduced in Chicago’s Lincoln Square neighborhood in 1994 and it’s success prompted the opening of the second location, in Miami’s Westchester neighborhood nine years later. The menu is filled with traditional dishes, using high-quality, locally sourced products. Classics include Bandejas, seasoned skirt steak served with red beans, rice, fried pork rinds, sweet plantains, egg and arepa; Churrascos, flame grilled outside-skirt steak, with fried sweet plantains, cassava, salted boiled potatoes and chimichurri; and Sanchochos, rich beef rib stew with potatoes, cassava, green plantains and corn. 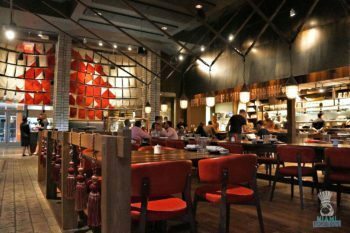 Burlock Coast Chef Gavin Pera and The Ritz-Carlton, Fort Lauderdale Executive Chef Fabien Gnemmi are going head-to-head on Thursday, July 27 for a special one-night-only Chef Battle. 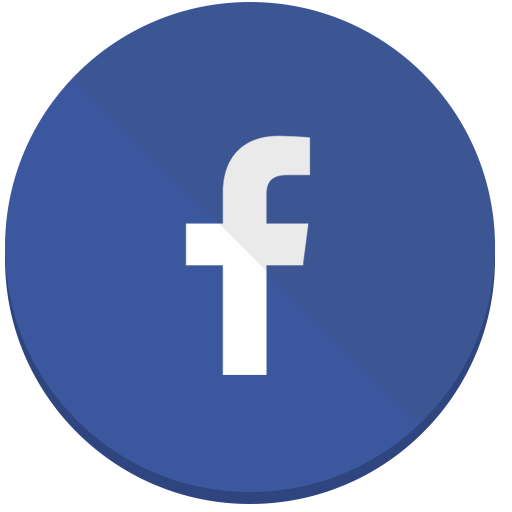 Open to the public, the dinner will task the chefs to create three dishes each – appetizer, entrée and dessert – for a six course dinner that cannot be beat, so to speak. Diners will try each course and vote for their favorite with the winning chef taking two out of three rounds. To add a little drama, the dining room will be turned into a close captioned “kitchen stadium” with large TVs brought in for diners to watch things heat up in the kitchen. The event, priced at $75 per person (excluding tax and gratuity) begins at 7 p.m. sharp with a complimentary cocktail reception, dinner at 7:30 p.m. A VIP seating option with paired wines will also be on offer for $95 per person. Joining the public in crowning the evening’s top toque will be three distinguished judges: YELP Broward Community Manager Blue Arauz; Miami New Times food scribe Nicole Danna and VENICE magazine publisher Carlos Suarez. Seating is limited and reservations – strongly suggested – can be made with Stephanie Clyde via phone (954-302-6430) or email (stephanie/clyde@ritzcarlton.com). Ricky’s South Beach introduces New York’s Artichoke Pizza to the popular 16th Street bar. Artichoke Pizza is now helming the kitchen alongside Ricky’s new cocktail menu, and specialized programming. This is the brand’s twelfth brick and mortar location, and only its second outside of the New York City boroughs. 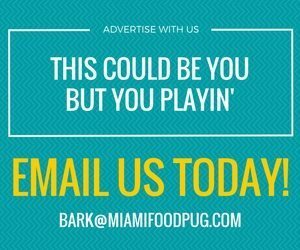 “We were looking for the perfect Miami location and we knew we found it once we hooked up with Ricky’s. The location itself is the ultimate bar and lounge experience,” says Eric Hower of Menin Hospitality. Hower is also a longtime friend of Artichoke founders Sal and Francis, the three would hang out on the stoop on 14th Street across from the brand’s original location and talk about how they wanted to bring Artichoke to Miami. When Eric told them he was moving down to Miami their dream became a reality. Founders and cousins, Francis Garcia and Sal Basille have brought their acclaimed pizza to West Avenue, a move sure to be popular with New York transplants, locals and visitors alike. Guests are now able to enjoy whole pies and signature slices including the Margherita Pizza- olive oil, plum tomato, fresh basil and a blend of cheeses, the Sicilian Pizza- olive oil, plum tomato, fresh basil and blended, twice baked in a pan and the classic Artichoke Pizza- artichoke hearts, spinach, cream sauce, mozzarella, pecorino romano cheese. 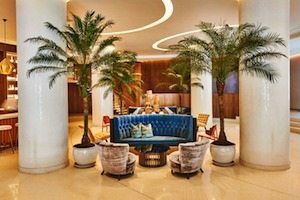 To kick off the summer season, chef/restaurateur Geoffrey Zakarian has promoted Jorge Negron to helm the kitchen at Point Royal, the stunning Coastal American restaurant and bar at The Diplomat Beach Resort, and join Zakarian’s esteemed team of executive chefs. Born in Western New York and raised in Puerto Rico, Negron had the benefit of generational culinary talent in his family. Negron’s father – also a chef – taught him to cook Puerto Rican fare and instilled in him a passion for finding local ingredients and treating them well. Surrounded by a food-focused environment, he was inspired to attend culinary school at the Universidad Interamericana de Puerto Rico. Since graduating, he has been an integral part of several notable hotel culinary teams including the St. Regis Bahia Beach Rio Grande, the Ritz-Carlton South Beach and the Viceroy Miami. Just prior to joining Point Royal, Negron worked at 1 Hotel South Beach. 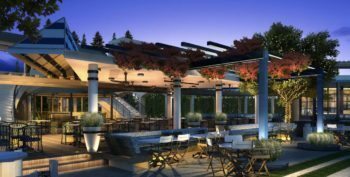 At Point Royal, Negron will collaborate with Zakarian continuing to produce a modern take on Florida dining. The indoor-outdoor venue with a palette of golden yellows, warm whites, and soft blue tones offers several distinct dining spaces including a main dining room, a gorgeous raw bar counter, and lush private dining hideaway room, as well as a large bustling center bar focused on fresh cocktails and an extensive yet fun wine list. Negron will also oversee culinary at Counter Point, Zakarian’s quick-serve café & retail shop featuring innovative coffee drinks and pressed juices as well as an array of baked goods, whimsical sweet treats and a savory menu ideal for carry-out or dine-in, morning through night. Point Royal delivers a lively environment and is open for breakfast, lunch and dinner. Complimentary parking is offered for guests who dine at Point Royal.